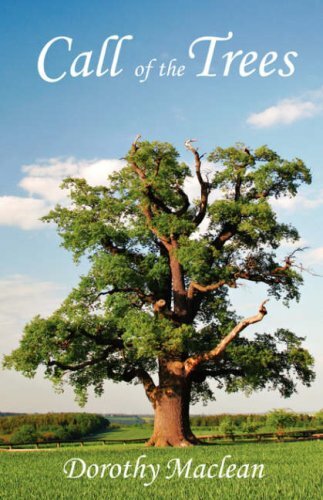 Some of the work of the giants whose shoulders we hope to cling to. 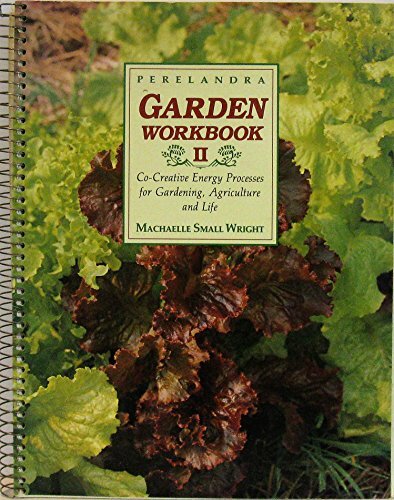 The Perelandra Garden was started by Machaelle Small Wright and the nature intelligences that she learned how to pay attention to and work in conscious co-creation with. 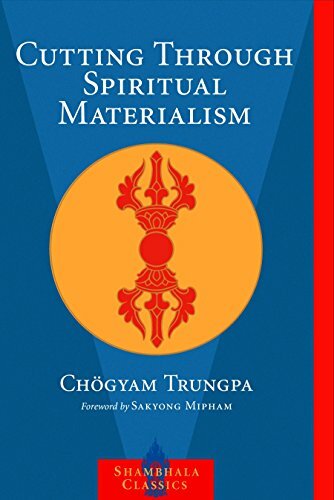 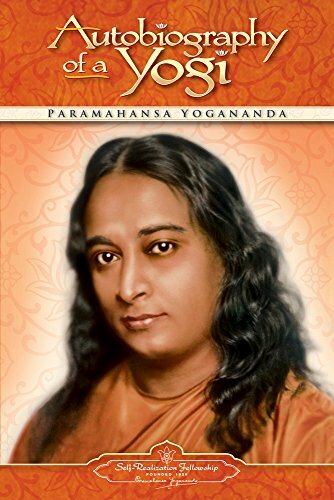 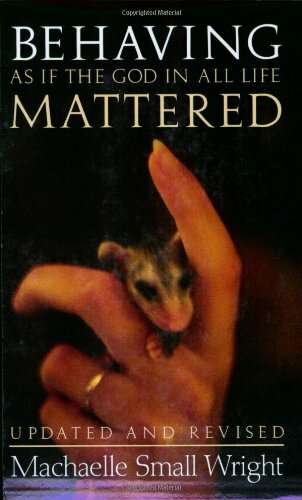 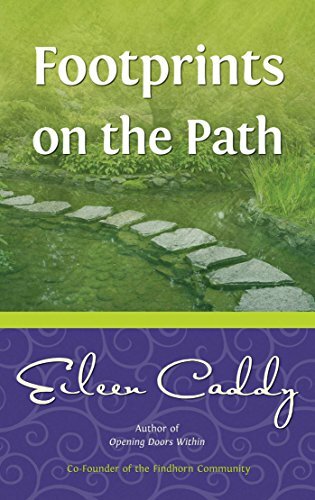 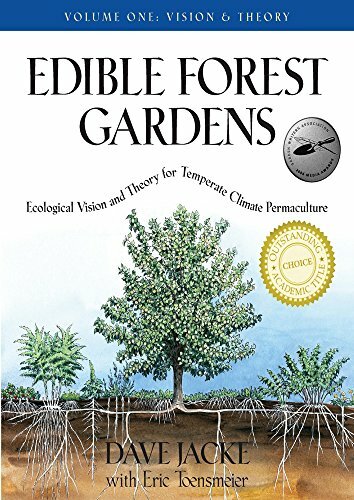 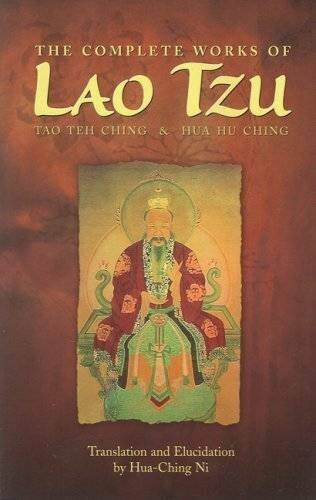 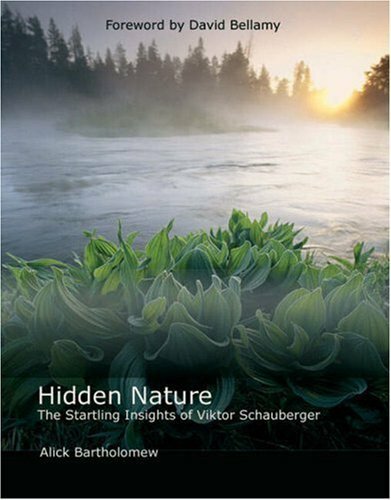 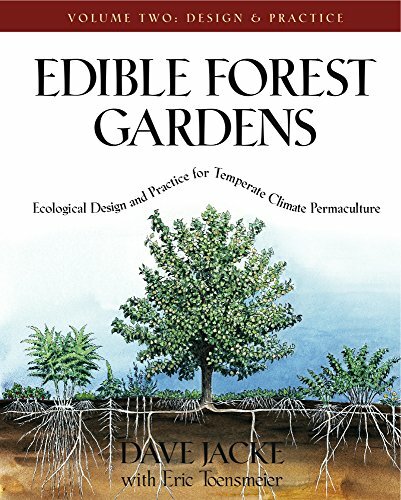 This autobiographical book tells of her astounding rise from the most bitter of circumstances to establish a living laboratory where Man and Nature can experiment together in conscious co-creation. 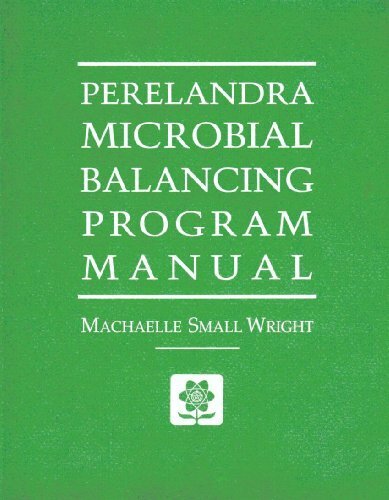 The Perelandra Garden Workbooks and the Microbial Balancing Program are further technical publications from Michelle and The Community of beings working there and around the world that teach practical techniques for working in conscious co-creation with nature. 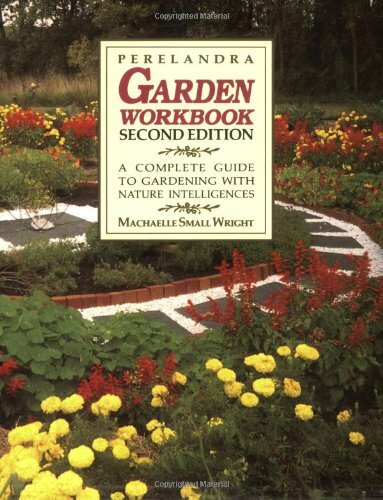 These are a must for new gardeners or anyone wanting to work with the great intelligences and forces of nature in whichever field of work or creative endeavour one is engaged in. 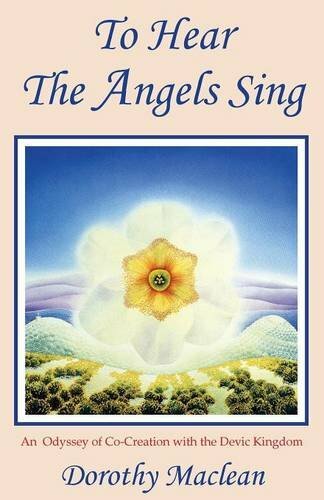 The Findhorn Garden started when three very sincere seekers of truth and goodness began their practice of techniques for listening to their hearts, to their inner guidance, their intuition. 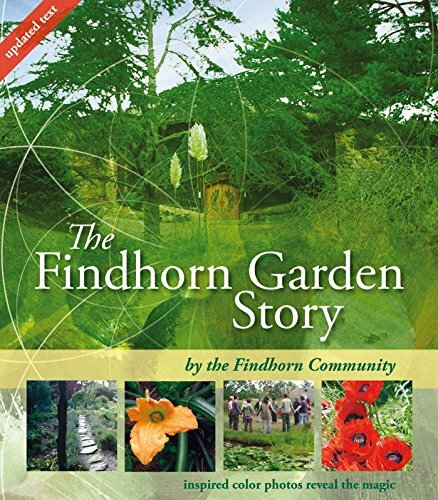 They would listen so closely to their hearts and they wrote down the guidance that was there in these volumes of the sweetest wisdom and purest love that guided them to start a garden from which a family grew, then a community, then a thriving eco-village (www.findhorn.org) and eventually a city of light. 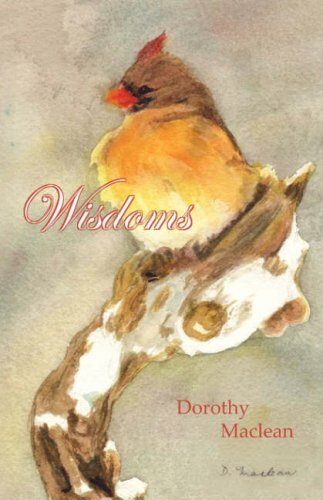 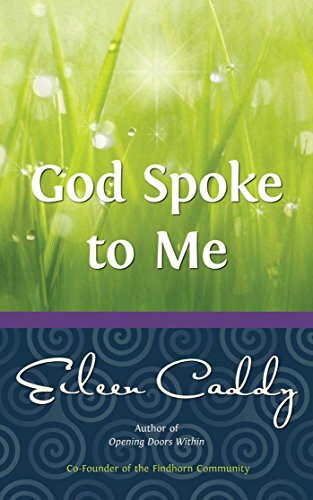 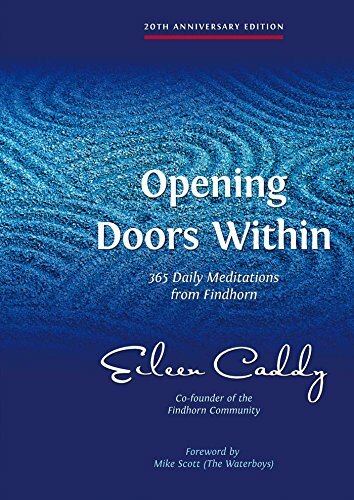 The very practical guidance outlined in these treasures from the founders of Findhorn, Eileen, Dorothy and Peter, detail simple practices that anyone can undertake to start to listen to that still small voice and be lead by the divine wisdom that we are very much an expression of and totally embedded within. 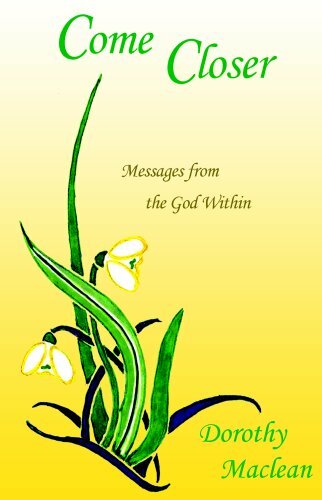 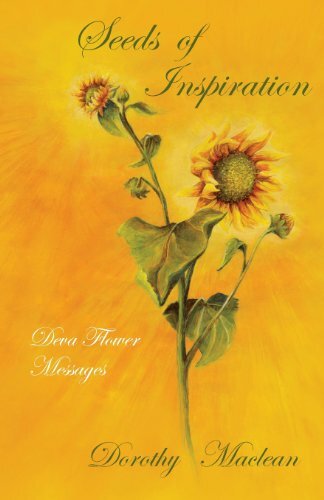 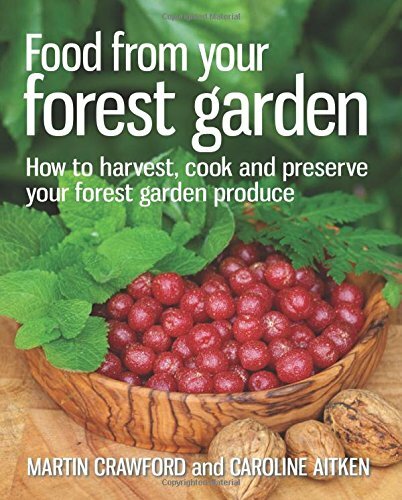 The Findhorn Garden story text is a great introduction with wonderful verses channelled from the nature intelligences that introduces the context of the guidence recieved in the following texts from Eileen and Dorothy that Peter busily built up around them.